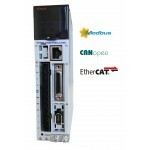 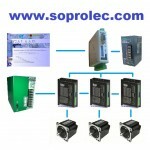 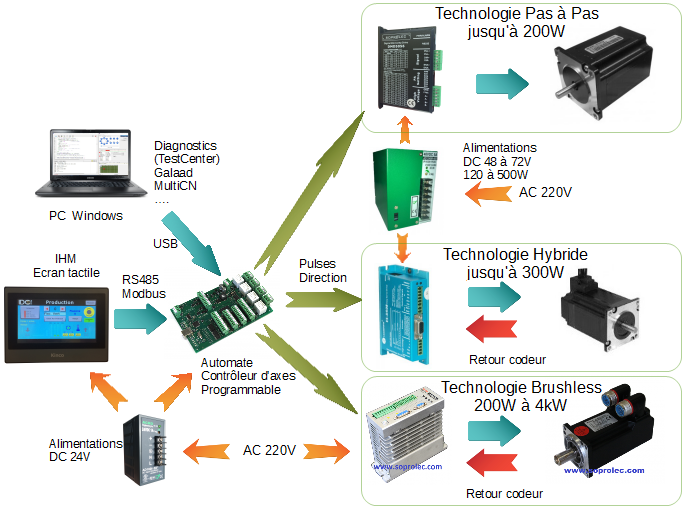 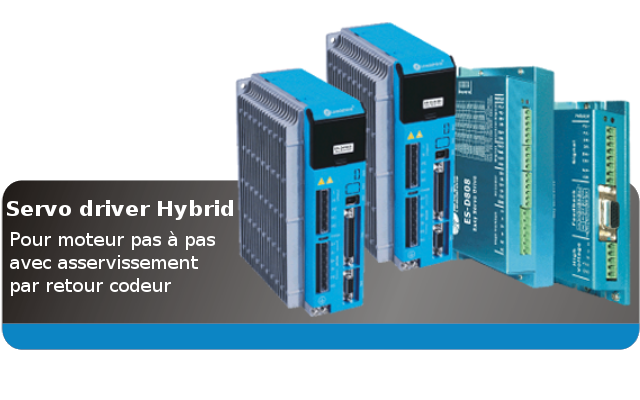 SOPROLEC : Supplier of motion solutions used in automation and numerical control. 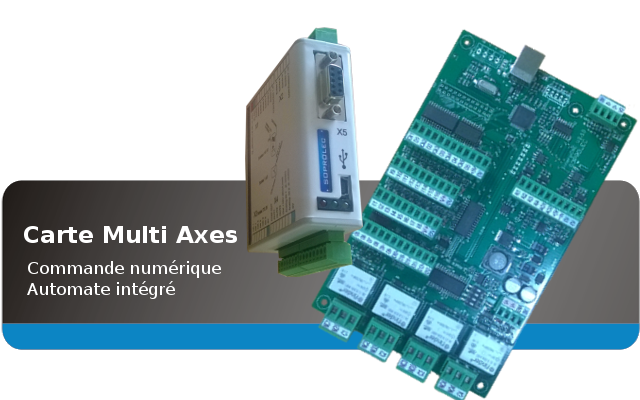 SOPROLEC company is developping and assembling a range of axis controllers used in a lot of industrial applications and also, on a lot of CNC machine in the world. 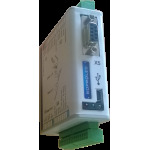 On this web shop, you will see all our own products and also, different ranges of motors configuration usable with our axis controller. 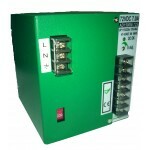 A range of switching power supply. 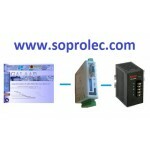 Besides those standard products, SOPROLEC also offers customized products to satisfy special needs of our OEM clients. 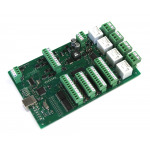 4 august 2015 : Kinco drivers CD and FD series for brushless motors series SMH40, SMH60 et SMH110 online.